Home » How To Guides » Help & Advice » How Much Ribbon Do I Need? The table below gives a rough guide to how much ribbon is needed for various sizes of cakes and cakeboards. The quantity is more for a cake than for the same sized board ~ this is because once the cake is covered, it will be larger than the size of the cake base. Shapes like hexagonals and ovals will need a little less ribbon than a round of a similar size. Shapes with indentation, like hearts and petals, will need slightly more ribbon than the equivalent round shape. 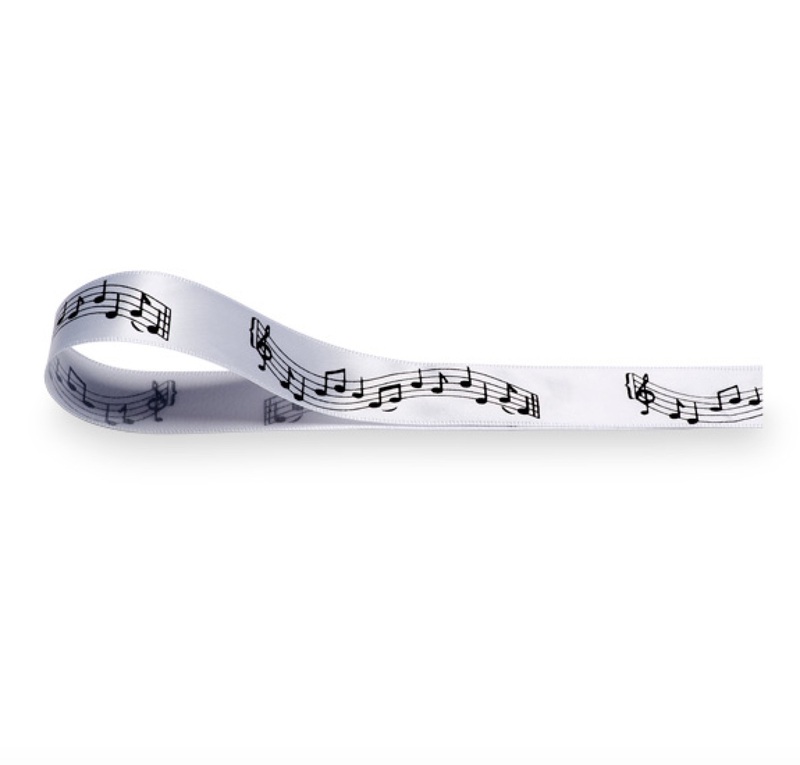 Remember to allow at least an extra half metre of ribbon for a bow, if wanted! NB This table is just to help you with planning your cake - We don't sell ribbon by mail order! All lengths are in metres.